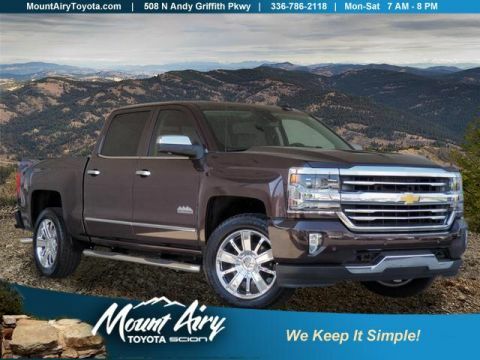 LOW MILES - 28,379! 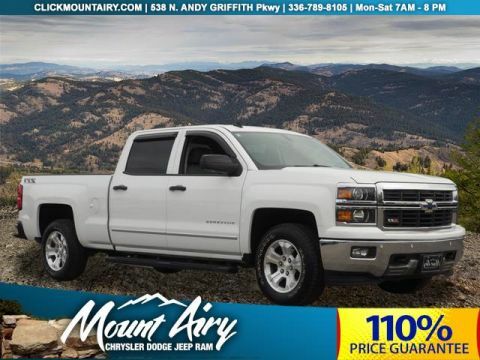 REDUCED FROM $38,995!, FUEL EFFICIENT 22 MPG Hwy/16 MPG City! Onboard Communications System, CD Player, WiFi Hotspot, Smart Device Integration, 4x4, Aluminum Wheels, iPod/MP3 Input, Satellite Radio SEE MORE! 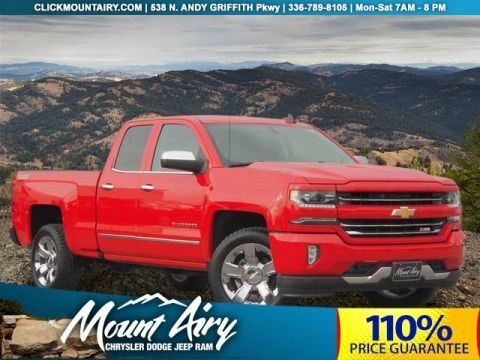 4x4, Satellite Radio, iPod/MP3 Input, CD Player, Onboard Communications System, Aluminum Wheels, Smart Device Integration, WiFi Hotspot MP3 Player, Keyless Entry, Privacy Glass, Steering Wheel Controls, Heated Mirrors. 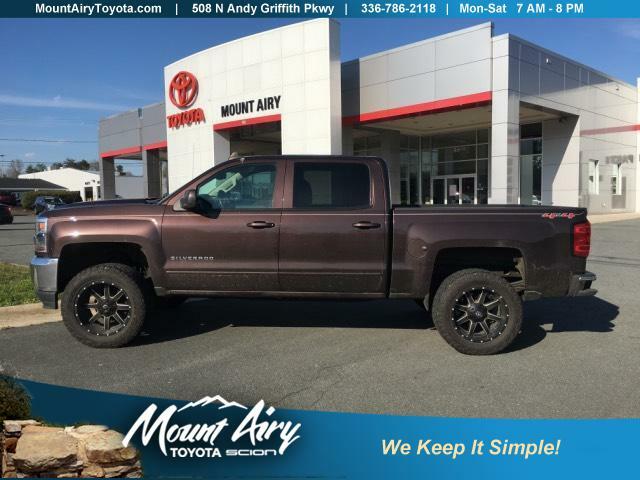 Chevrolet LT with Autumn Bronze Metallic exterior and Dark Ash with Jet Black Interior Accents interior features a 8 Cylinder Engine with 285 HP at 5300 RPM*.